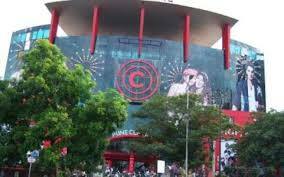 This is the largest shopping mall in Pune and the latest to join the league. What differentiates it from the rest of the malls is its ‘Courtyard’ – an open area in the mall, absent in other malls all over Maharashtra. 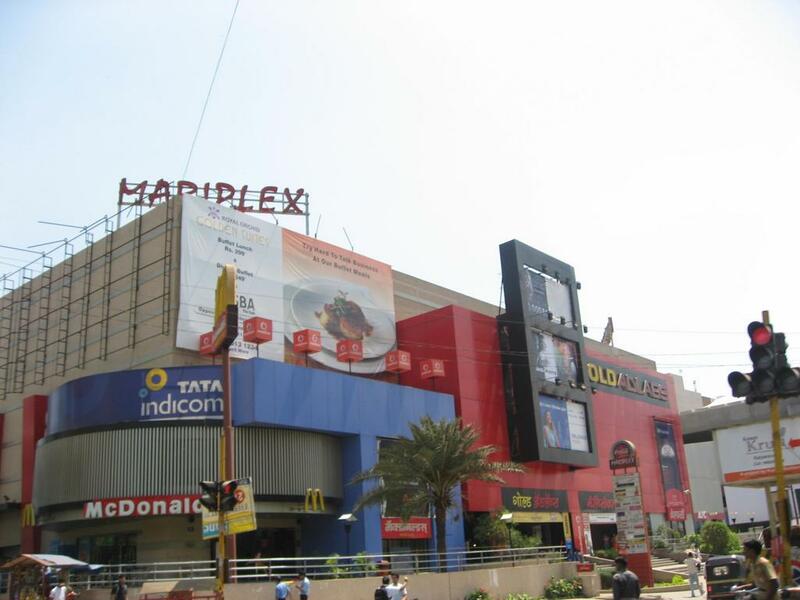 The mall has facilities for shopping, dining, movies and entertainment making it a lifestyle and leisure mega hub. It also has a kids’ play area, departmental store, showrooms of branded apparels and accessories, toy stores, hypermarket, electronic stores and much more. 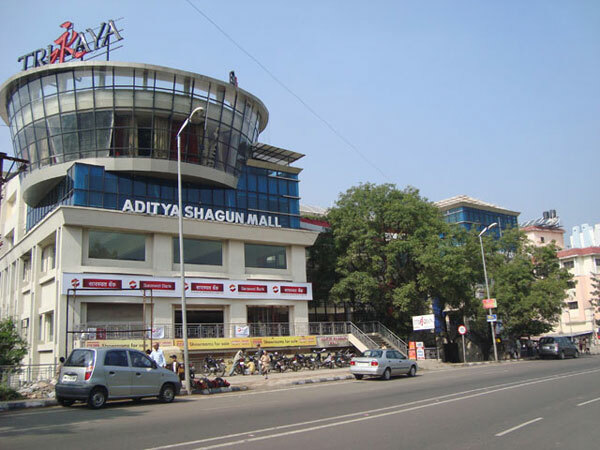 The mall also has a spa facility and one can shop, dine and rejuvenate at the same place. The mall can be visited on all days of the week and is a good lifestyle space for a modern community. 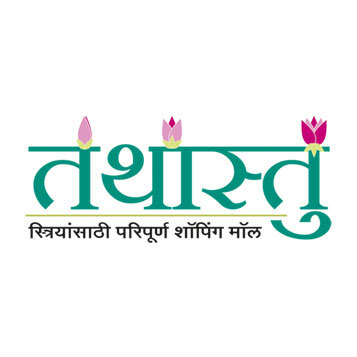 All the products in the mall are provided from top Brands like ELC, Landmark, Hobby Ideas, Archie’s Gallery, eZone, Apple, BlackBerry, Sony Centre, Crossword, Nokia Priority, Samsung, and Reliance Digital etc. Today, if we talk about modernizing the city then every person would like to go for traditional as well as modern shopping. 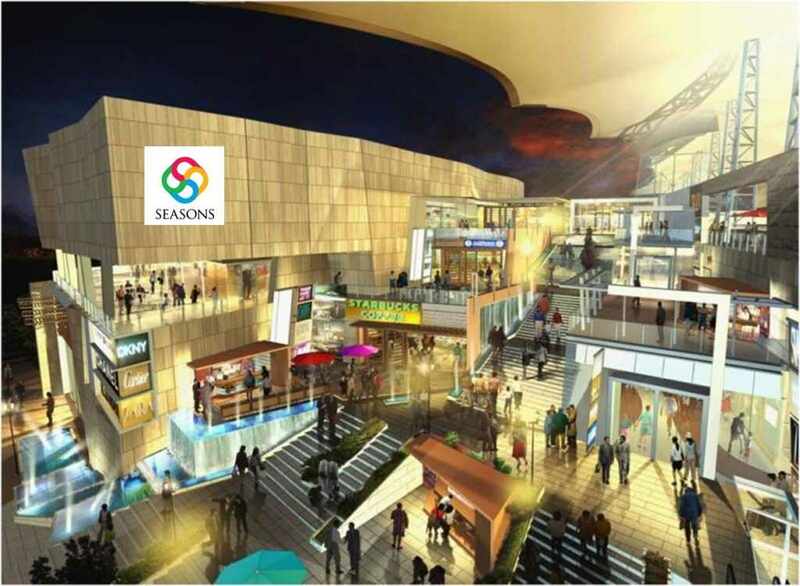 So, Phoenix Market City fulfills your requirements because the aim of the mall is to provide a memorable and comfortable shopping experience with the highest level of customer satisfaction. Food and entertainment factor a very big role in the lifestyle of Indians. Therefore, the mall caters to its customers through a large number of fast food joints, restaurants and cafes. 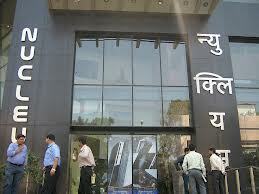 It is the one of the premium malls in Pune to have such a right zoning and right retail mix.